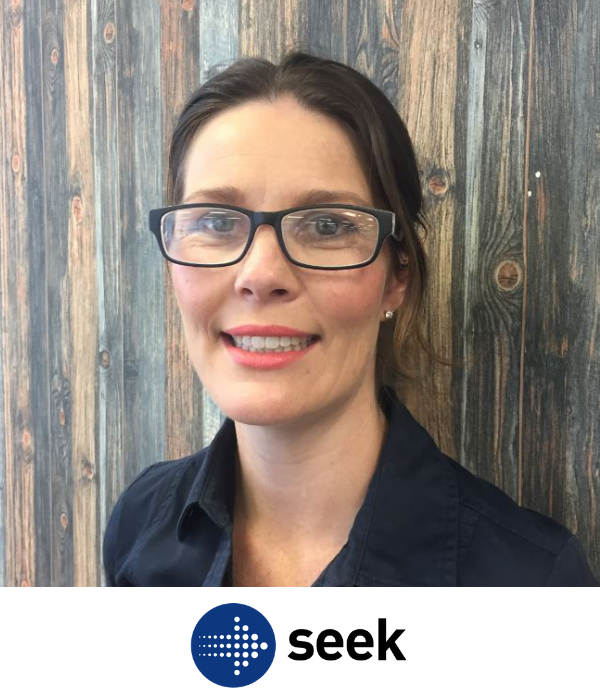 Suzanne leads SEEK’s Hirer Marketing Team, working closely with Sales, Product and Service teams to enable the delivery of SEEK’s B2B marketing strategies. With over 16 years’ experience she is a passionate, insight focused marketing leader who thrives on influencing and leading teams to solve customer challenges. In this session, Babi, Head of B2C/Candidate Marketing and Suzanne, Head of Hirer/B2B Marketing will share the challenges faced and lessons learnt in building the first ever marketplace campaign for SEEK, “Pink Smoke” in September this year, including how they have harnessed the SEEK challenger spirit in the face of increased competition.